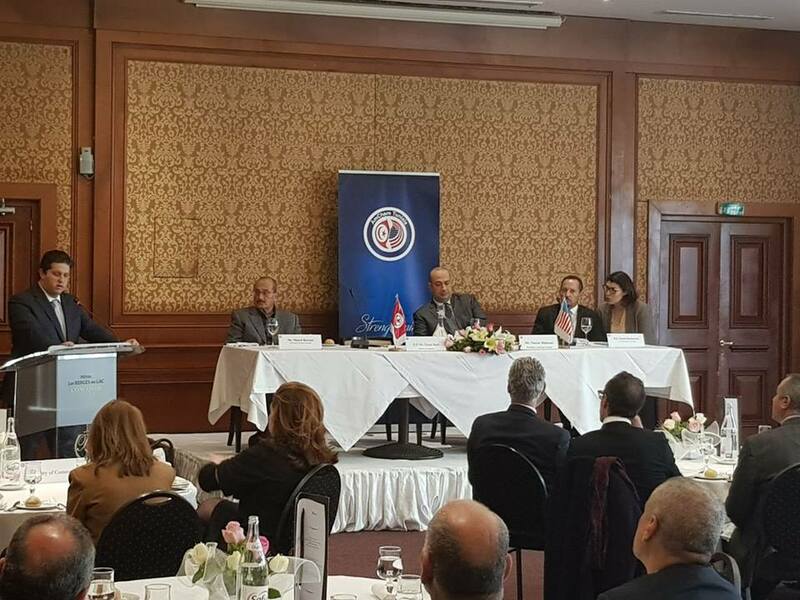 The American Chamber of Commerce in Tunisia (AmCham Tunisia) organized on December 6th, 2017, a lunch debate on “Consolidating US-Tunisian Economic Partnership”. 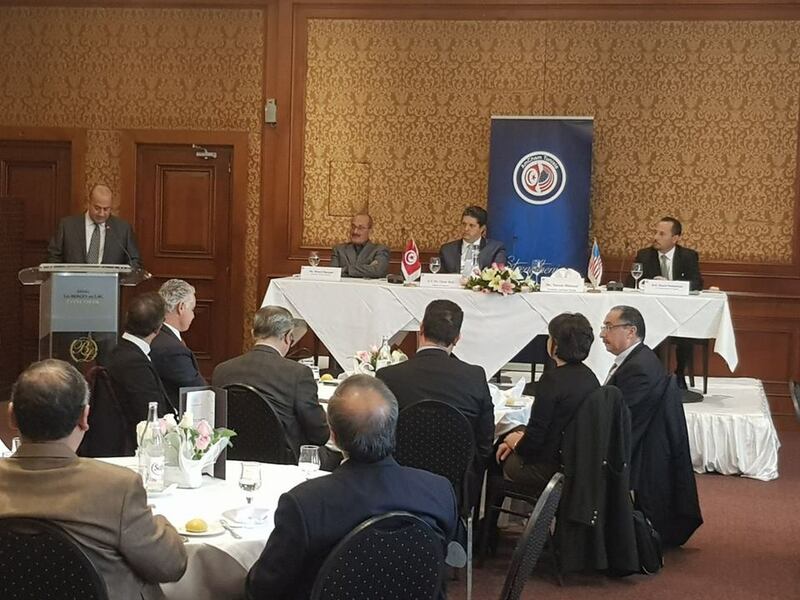 The keynote speaker of the event was H. E. Mr. Omar Behi, Minister of Commerce with the presence of H. E. Daniel H. Rubinstein, U.S. Ambassador to Tunisia as our guest of honor. 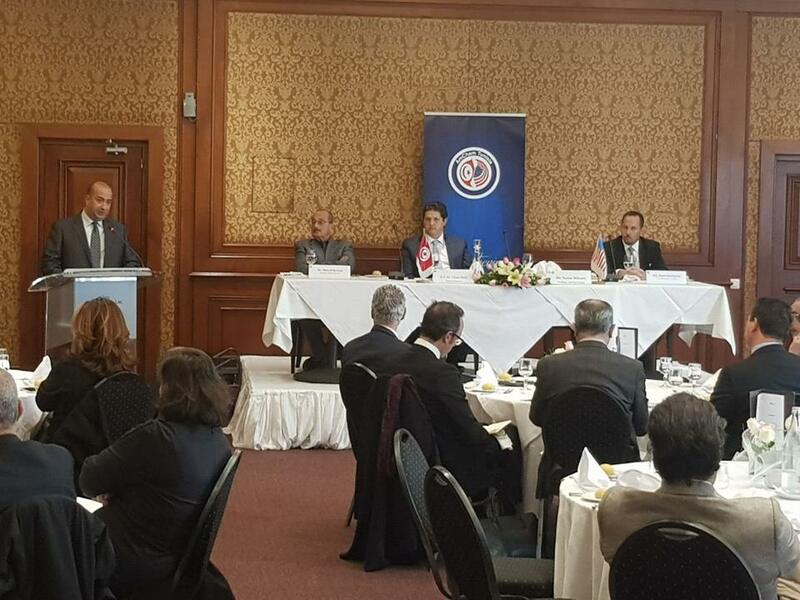 AmCham Tunisia President, Mr. Naceur Hidoussi, warmly welcomed the Minister, the Ambassador as well as AmCham Tunisia members and guests. Project 1: The Export Lab: A program developed in partnership with MEPI. 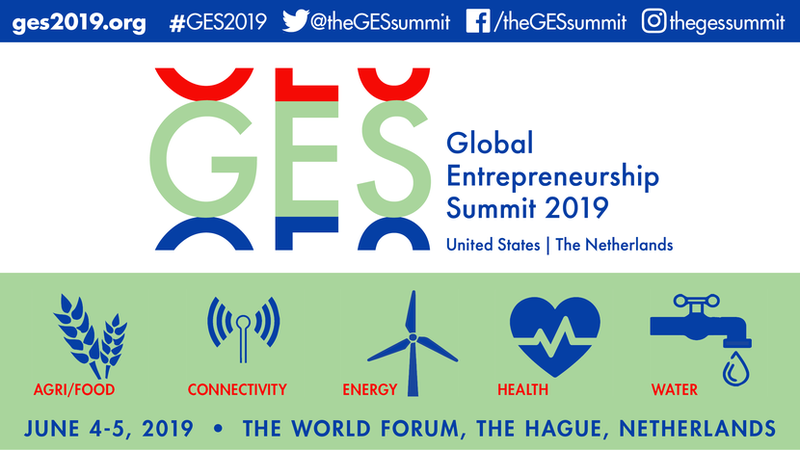 It will target 45 Companies from ICT, Handicraft and Agribusiness, and will provide the qualifying companies with training, technical assistance, as well as the necessary labelling and certification that are often required in order to export to the USA. Project 2: California Chapter Extension. 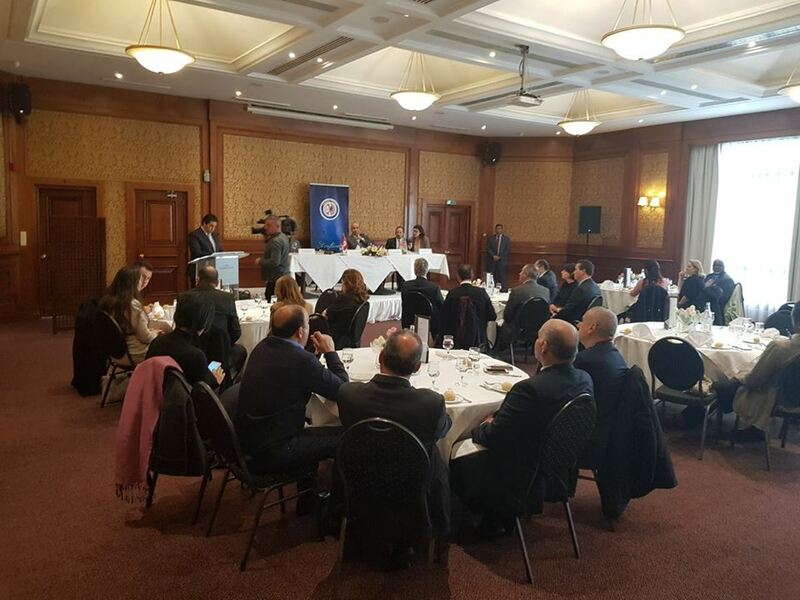 The Chapter is being led by the Tunisian Diaspora with the main objective of helping Tunisian companies do business in The United States, through providing commercial assistance, networking and several other services. 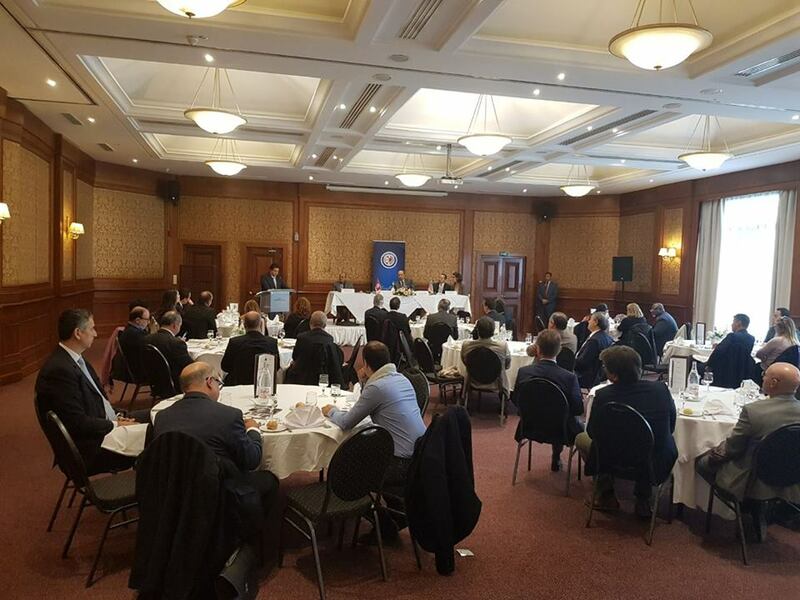 In his speech the Minister said that Tunisia is moving more towards an open competitive and integrated economy through the diversification of its partners and he also spoke about the benefits of GSP for Tunisian exporters and the technical and commercial partnerships proposed by the united states. 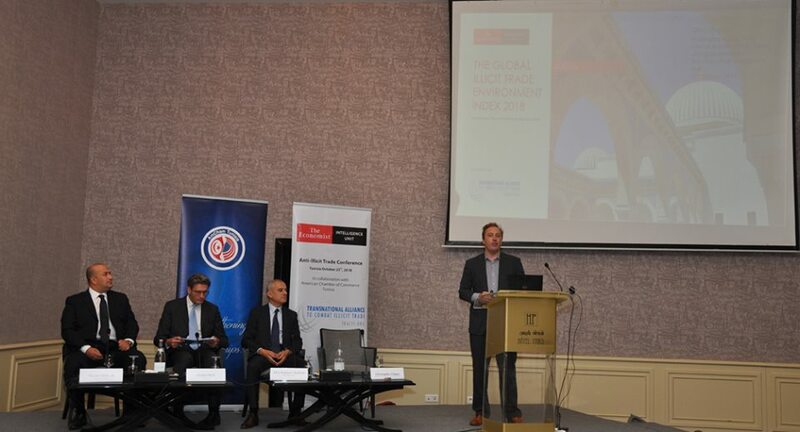 The event was an excellent opportunity for the participants to discuss, have their questions answered and their thoughts and ideas thoroughly considered. The outcome was a brainstorming of ideas and solutions to strengthen and maximize the economic partnership between both countries, as well as addressing issues such as the GSP.